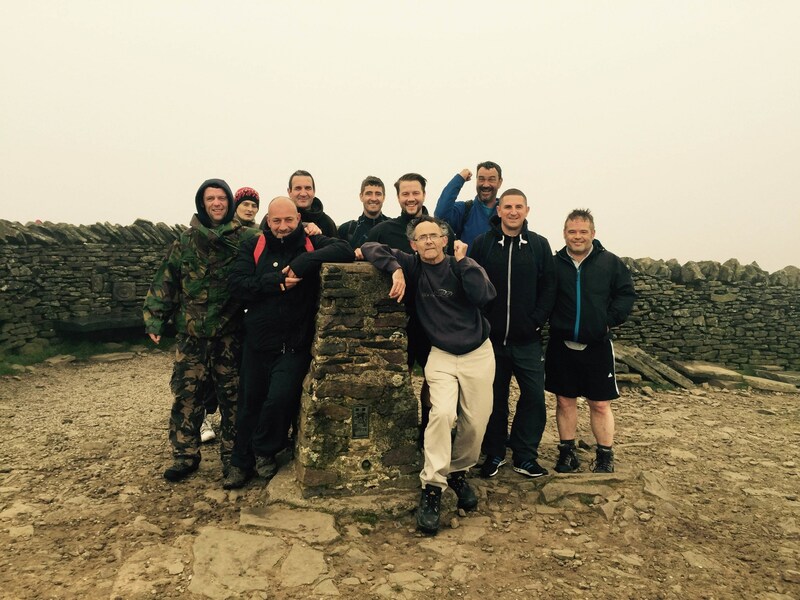 A team of Doncaster people have completed the Yorkshire Three Peaks Challenge to celebrate their recovery from drug and alcohol problems. The group of 14 service users and staff from Doncaster Drug and Alcohol Services took less than 12 hours to scale the steep ascents and descents of Yorkshire’s three highest peaks over a 24 mile-long journey, to mark UK Recovery Month which runs throughout September. Organiser Neil Firbank said: “Beating addiction is life changing. After finding success in their own recovery these people decided to take on the Three Peaks to celebrate getting their lives back on track and raise positive awareness of the recovery community. Anyone who needs help or wants more information about Doncaster Drug and Alcohol Services can ring (01302) 730956.